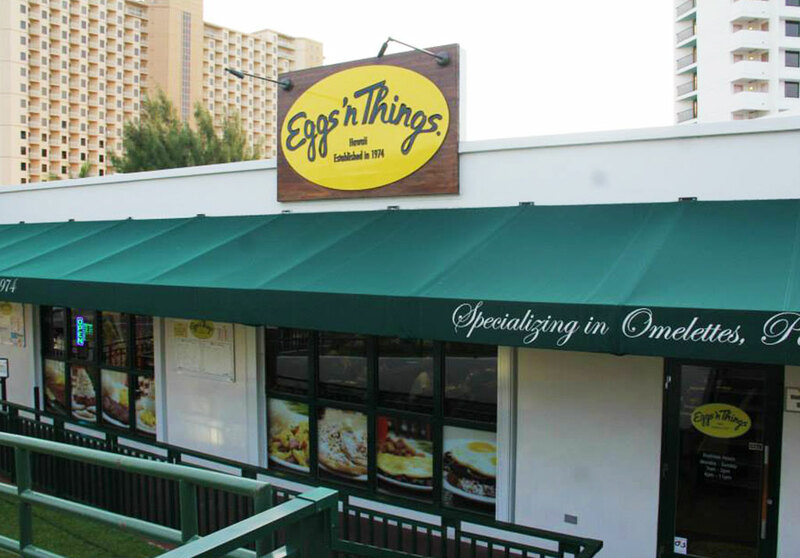 In 2014, we opened the doors to our newest location in Guam. It is the only location outside of Hawaii that offers a variety of local flavors to satisfy your cravings as well as souvenirs to bring back home to family and friends. It is located on the corner of Pleasure Island in front of the Guam Reef Hotel. If you’re in the mood to shop, the DFS Galleria and the JP Superstore are only a few steps away. Our Guam location offers a unique dining experience with the warmth of the ALOHA spirit.